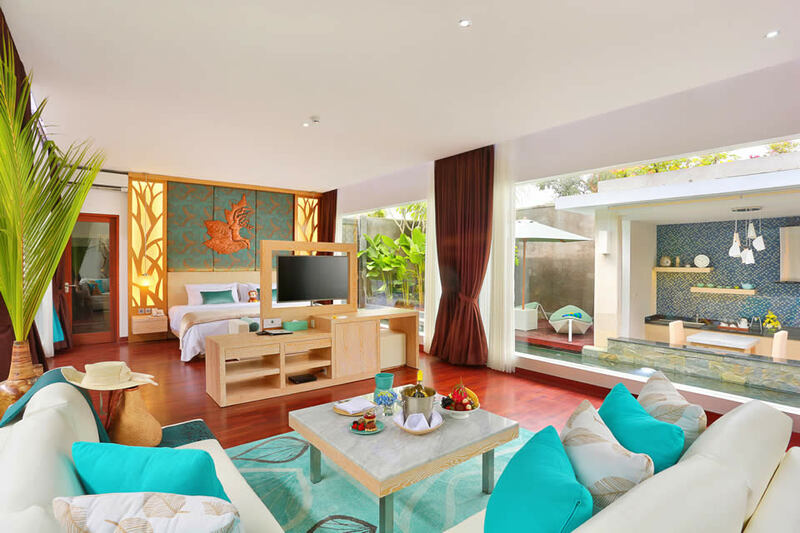 DEAL SOLD OUT: Save 69% off a five-night stay in a luxury villa at The Leaf Jimbaran in Bali. Includes return airport transfers, daily à la carte breakfasts, healthy dining experiences, a 60-minute massage each, cocktails and more. Though be quick, this deal ends soon. You can buy now and book later – packages are valid for stays until 24 December 2018. It is hard to believe that just fifty years ago there were only a very small handful of hotels available for tourists in Bali. Nowadays you have an endless amount of accommodation options which include some of the finest resorts you could ever imagine. Bali’s luxurious resorts in combination with a rich and captivating culture have attracted countless celebrities over the years as well as having been featured in popular novels and films. The late music legend David Bowie loved Bali so much he requested his ashes be spread across the island. Most visitors to Bali will want to focus on the island’s south, as this is where its most notable cities and attractions can be found. Within easy reach of Bali’s international airport in Denpasar, The Leaf Jimbaran is a perfect base for exploring Bali’s southern gems; the best beaches, natural attractions, and cultural highlights. The allure of Bali is most definitely no secret. Tourism makes up over 80% of the local economy. For this reason it is rather important to seek out your own private oasis off the main beaten path from all the activity. The Leaf Jimbaran is a luxurious villa style retreat that excels in creating the perfect Bali retreat. What was once a simple fishing village, Jimbaran has become the home of Bali’s finest accommodation. Jimbaran Bay offers visitors some of Bali’s finest beaches and the town is a perfect escape from the more crowded tourist centres and sometimes hectic nightlife. The area is perfect for experiencing local customs and traditions as well as being near some of Bali’s most notable temples such as Uluwatu. Enjoy the privacy of your very own exclusive pool when you stay at one of The Leaf Jimbaran’s well-appointed villas. Be greeted by a generous 180sqm one bedroom floor plan, bright cheerful furnishings, and private veranda and gardens which give the feel of having your own personal eco-retreat. Work on your tan as you enjoy your own private sundeck or have your own personal chef treat you to an exclusive barbeque in your villa’s outdoor kitchen. 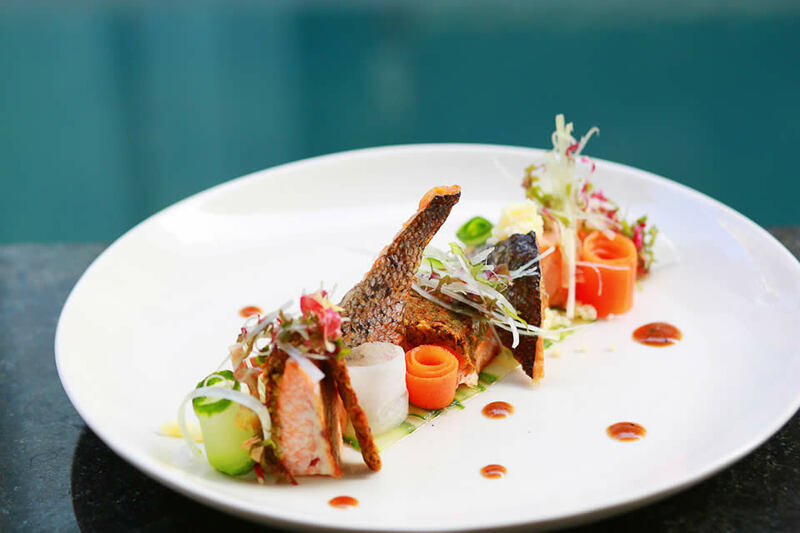 Enjoy 24 hour in villa dining with dishes from the Sattvic Fine Dining Restaurant or visit the restaurant itself where you will find expertly crafted cuisine focusing on healthy balanced meals. 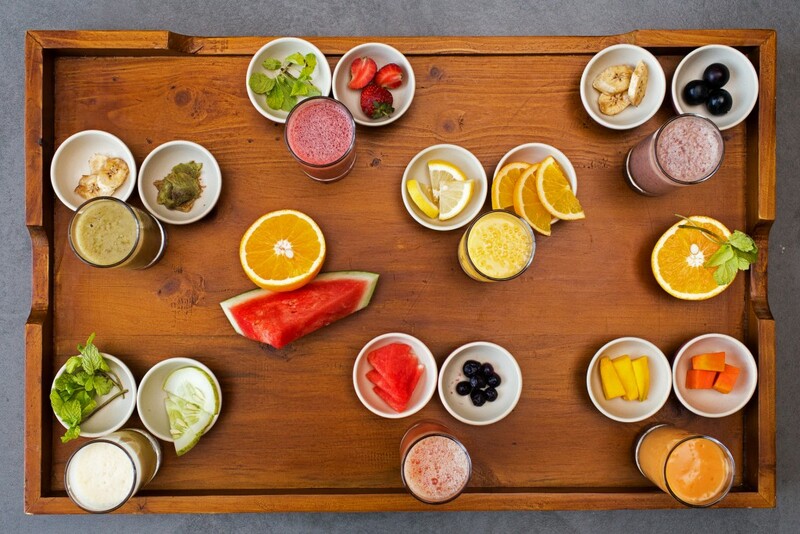 Be sure to check out the resort’s Cilantro Rooftop Bar and Lounge for a wonderful selection of healthy tapas and cocktails as you overlook Jimbaran Bay. Although you’ll most likely want to unwind and relax, you’ll have access to free Wi-Fi, satellite TV, and every extra you’d expect from such a luxurious resort. Relax even further with a Balinese massage in the Thyme Spa. Take advantage of the complimentary airport transfers as well as daily shuttles to the beach and taxis can easily be booked for further exploration of Southern Bali. Kuta is quite literally the party of Bali. It is home to most backpacking tourists and offers a wealth of activities and adventures. The area can be quite congested and doesn’t exactly showcase Bali’s beautiful and glamorous side. For this reason, staying in Jimbaran is recommended and simply make a short evening visit to Kuta to experience the lively atmosphere and nightlife. Kuta Beach is one of Bali’s most well known and is very popular with surfers. You will also find several adventurous water parks in the area as well as museums, theatres, and all the souvenir shopping you could ask for. Denpasar is Bali’s largest city and its capital. The city can be a bit overwhelming and chaotic but offers many fascinating temples such as Sakenan and Jagatnatha. Be sure to wear appropriate clothing and maybe pick up a local sarong and sash as many temples to not have clothing available for tourists. You can easily pick up a wide assortment of Balinese handicrafts including clothing in Denpasar. Nusa Dua seems exclusive due to the fact you must enter through security gate checkpoints. The area is therefore a safe destination offering a much more natural setting. Home to Bali’s finest golf course, stunning white sand beaches, and limestone cliffs, an outing to Nusa Dua is one where you will definitely want to bring along your camera. Experience the dramatic crashing of waves at Water Blow or swim and snorkel in the areas warm waters. The waters here are some of Bali’s warmest. Art lovers will want to head to Pasifika Museum which is home to an incredible collection of works from local artists as well as Asian and European artists. The Nusa Dua area is also home to stunning temples and one must not miss the opportunity to ride a camel along the beach. 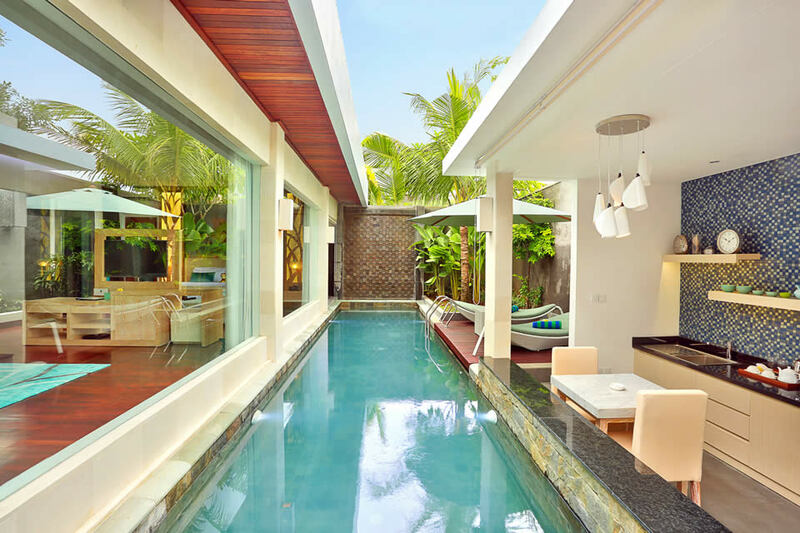 To the north of Legian you’ll find Seminyak, home to numerous spas and boutique shops. The area is more upscale than Legian with more of a focus on fashion and trendy restaurants. While out shopping, take a break to check out Petitenget Temple, the area’s sole temple. Seminyak Beach leads into Petitenget Beach and is great for sunset viewing as well as being noticeably quieter than both Kuta and Legian. 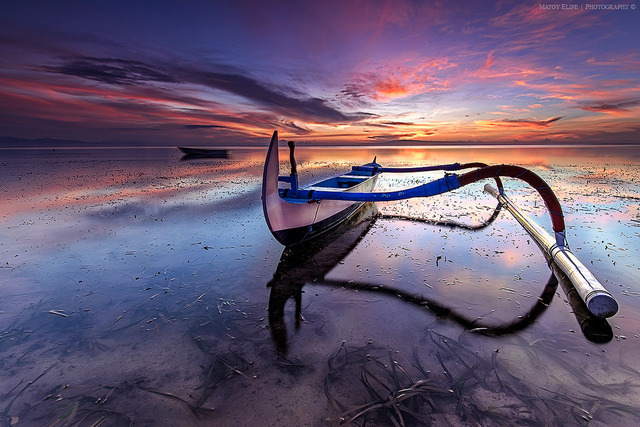 Sanur is popular with older adults offering a much more laidback atmosphere. It is home to the annual International Kite Festival, held in July, where you will witness massive Balinese kites nearly 10 metres in length. Enjoy a beautiful paved seaside bike path that leads to many wonderful beaches. Take in a cooking class, do some diving, or head to Le Mayeur Museum to see the artistic works of Adrien-Jean Le Mayeur de Merpres. The Belgian painter who was captivated by Bali as it gave him the inspiration for his many works of art. Both Legian and Seminyak are actually subdivisions of Kuta. Legian therefore offers visitors accessibility to all of Kuta’s stores, restaurants, and bars but has a little more of a relaxed feeling. Those wanting to avoid the crowds of Kuta Beach can opt for Legian Beach which allows for a bit more of a calmer setting. One can easily rent surfing and beach equipment. Head here during the weekends to enjoy the sights and sounds of fire twirlers and musicians. 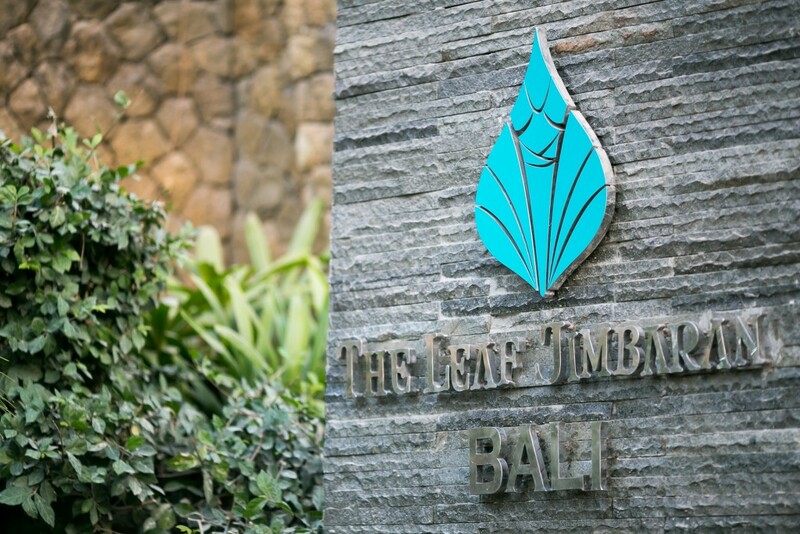 The Leaf Jimbaran is more than a place; it’s a mood, an aspiration, a tropical state of mind. How to book at a hugely discounted price? 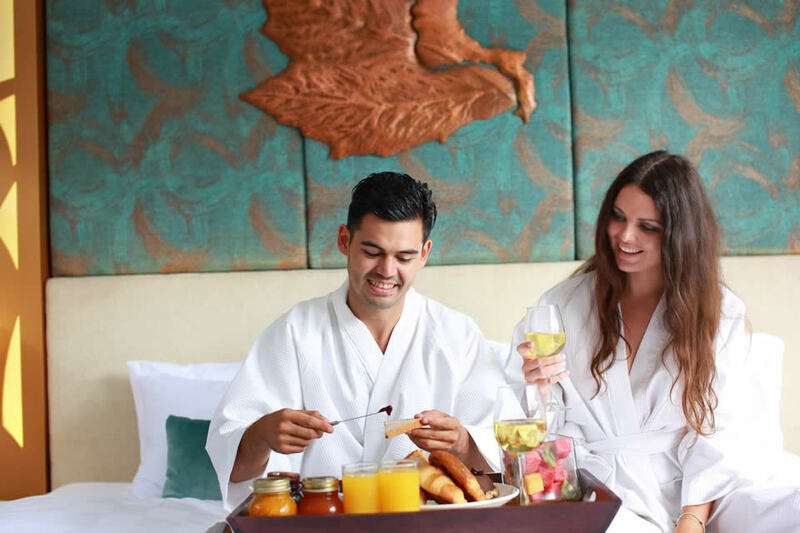 One of Luxury Escapes’ bestselling Bali offers, this package includes five nights with return airport transfers, daily à la carte breakfasts, healthy dining experiences, a 60-minute massage each, cocktails and more, valued at up to $3,266 for just $999. You can buy now and book later (packages are valid for stays until 24 December 2018), though be quick, this deal ends soon. For those who desire a luxury villa retreat, with a private pool and laidback vibes, The Leaf Jimbaran is a perfect base for exploring Bali’s southern gems. Disclaimer: We use affiliate links within our articles. This means that we partner with companies we love, and if you book an amazing deal through our links, we earn a commission at no additional cost to you. I used to live in Indonesia and tried to get my mom to visit every day and now she wants to go and she would love this place! I have to send it to her, it looks so relaxing and luxurious! Awesome Krista! Hope she has a wonderful trip! Wait, I didn’t know that about David Bowie. That is true love for a place. Did they actually do it? And this place looks fantastic! Love the headboard especially. I couldn’t find any info about whether they actually did it, the only news seemed to center around it being a focus of his will. 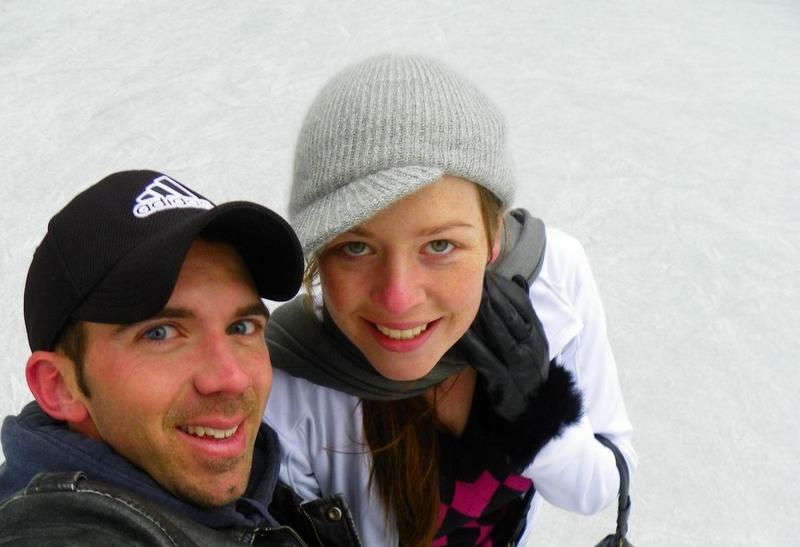 It really is true love for a place – I can totally understand it! 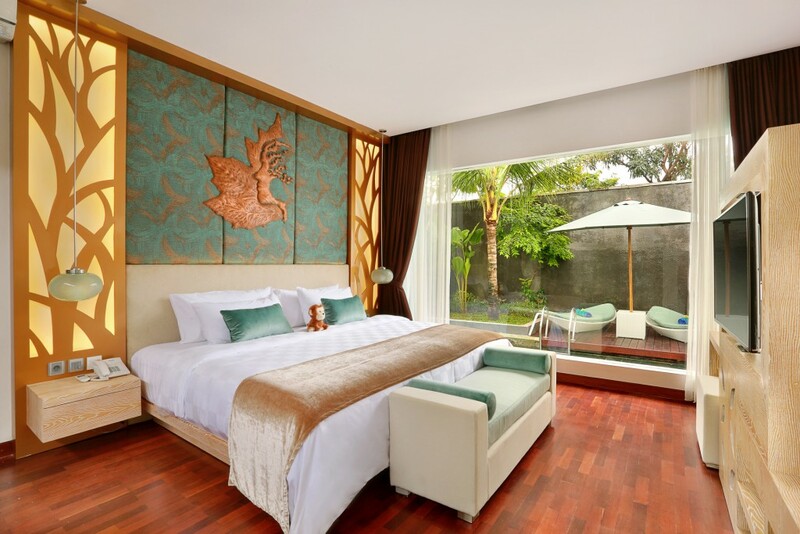 You’re right, there’s no dearth of resorts for tourists in Bali anymore and the best part is – you can get extremely luxurious places at ridiculously low prices! The Leaf Jimbaran looks amazing, the pictures are breathtaking. And Jimbaran is definitely a better, lesser crowded yet equally pretty area to stay in Bali, I’d definitely recommend it over Kuta and Seminyak. One thing about fierce competition is amazing rates for consumers – Bali is probably one of the best places in the world for luxury at an amazing price. The villa specs sound so good, definitely worth an experience. And I like it when they have someone from hotel receiving us from airport. Amazing how the face of a fishing village has changed keeping in pace with hospitality requirements. Excellent pics. The villa experience is definitely reason enough for visiting Bali itself!! It really is amazing how the landscape of the once sleepy village has evolved to now provide such a luxurious escape. I love the access to culture though despite the modernization. I love that the hotel is beautiful and has so much to enjoy from massages to the great food. It’s wonderful that you can enjoy a meal outdoors next to your private pool as well. Nusa Dua beach seems exclusive and amazing! Seems like a great option to stay and still be near attractions and other sites. The Leaf Jimbaran looks like pure luxury – especially having a chef cook you dinner in your own outdoor kitchen! This location also seems worlds away from the madness and budget accommodations of Kuta. I haven’t been to Bali in a while because it seemed like it was getting a bit overdeveloped but this kind of place just might make me change my mind! Doesn’t it! Kuta is too hectic for me, and I really enjoy being able to have an escape away from it all where you can relax; and if anywhere knows how to put on luxury it’s Bali!! Oh my gosh, you’re killing me! I was supposed to be in Bali last week, but the trip got canceled because I had an emergency surgery. :/ I love that this is outside of Kuta, but still near enough to those places that you can visit. That room is so beautiful-looking and I love that it’s easy to get to Uluwatu from there as well. The Leaf Jimbaran’s room are SO beautiful! I’ve come to an age where I’m quite happy splurging more than I used to on accommodations because truth be told, a room with character is part of the fun when traveling! I’ve heard great things about Seminayak but its good to have a summary of each neighborhood. Aren’t they!! 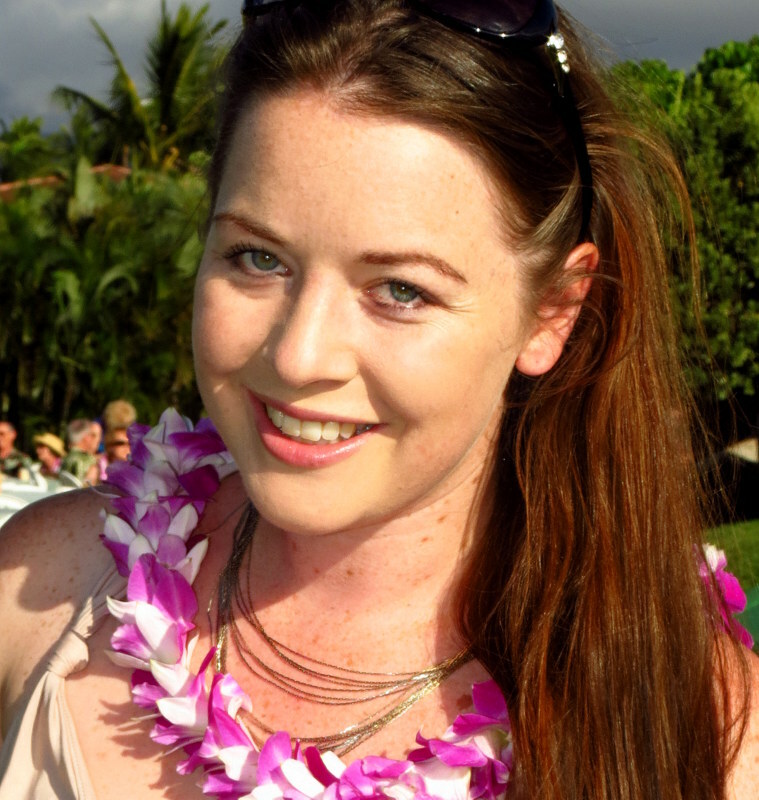 Accommodation as an experience has become a lot more important to me as I’ve grown older too – I was once happy with just a place to crash and a pillow for my head, but now I want the full deal! The character and authentic charm of a hotel can definitely some of the most memorable parts of your whole journey; glad the neighborhood summary was helpful. Hope you have the chance to travel soon!